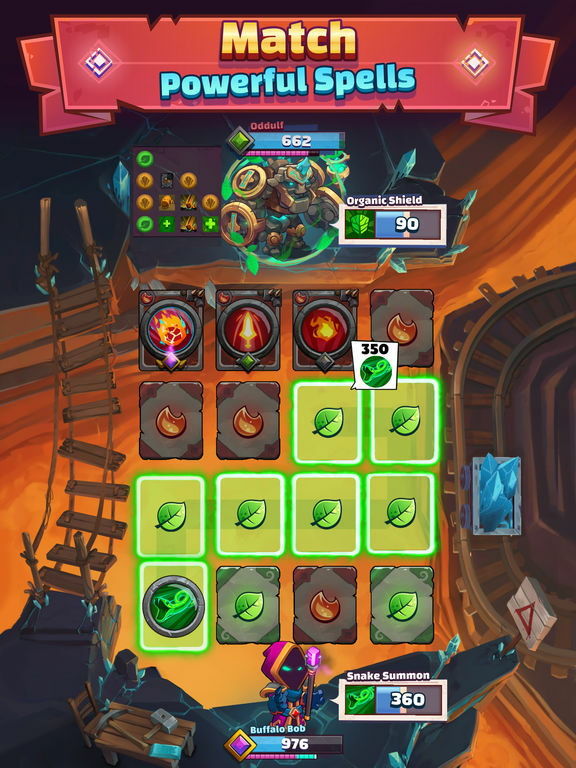 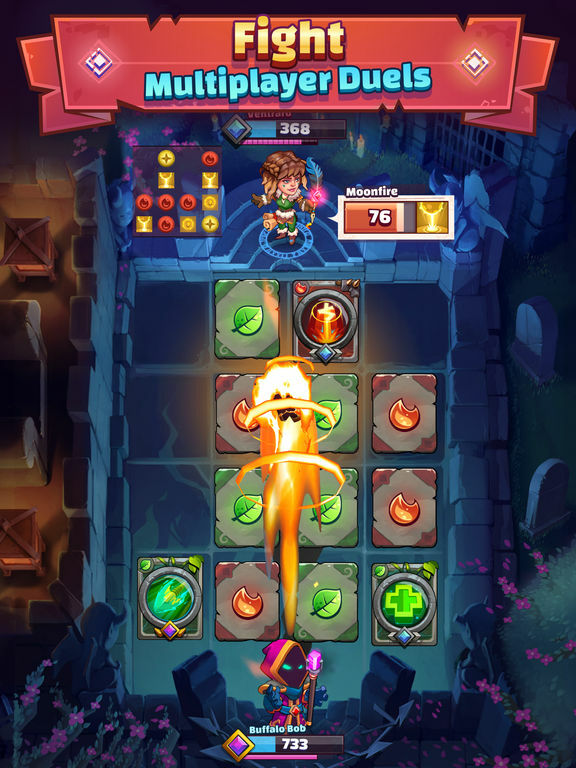 Super Spell Heroes is a real-time 1v1 puzzle duel game of wizards and elemental powers. 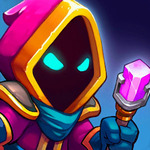 Tactically match colours to cast epic spells, fight other players and become the ultimate magical legend! 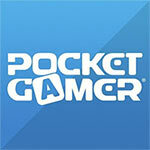 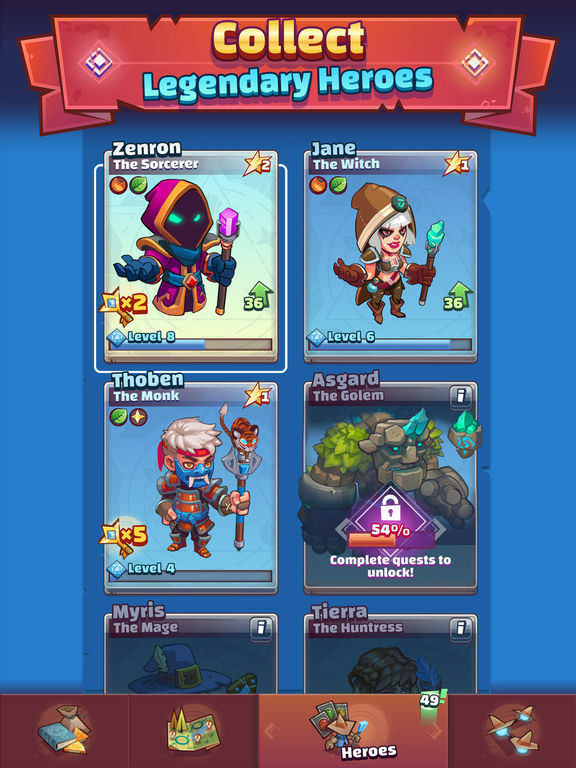 Journey through magical realms, unlock and upgrade new playable wizards and equip them with unique, evolving spells. 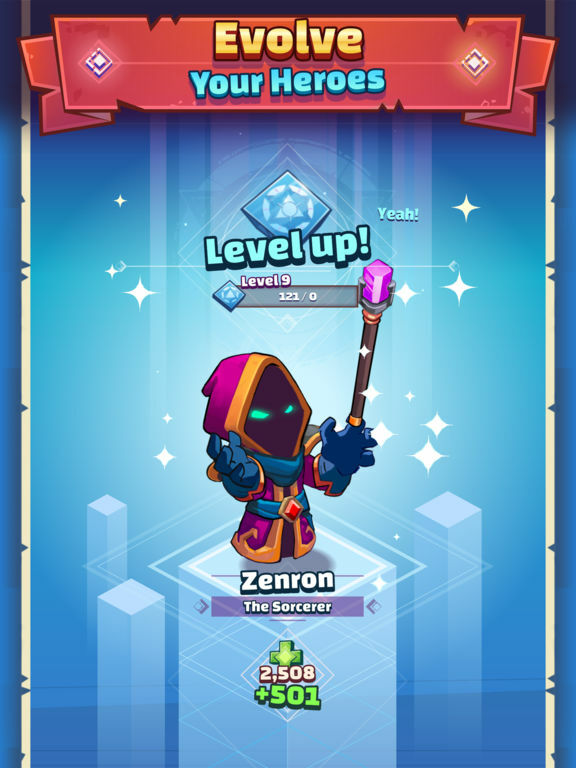 Get ready to join the battle now, level up your magic and duel your way across the map to the mystical Crystal Palace! 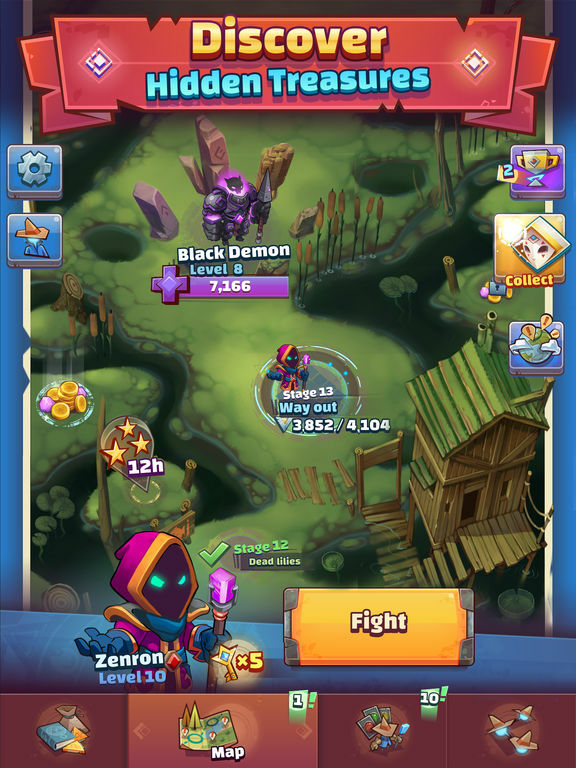 A deceptively smart PvP match-three game that employs an unusually skilful battle system, but with a few of the usual freemium caveats.